Hotels and motels may spend millions of dollars improving the customer experience, but still have a ways to go in improving their employee experience. As a result of margin attention to employees, the Bureau of Labor Statistics estimates an annualized employee turnover rate of 73.8% in the hotel and motel industry. This figure is striking consider most HR experts agree a healthy turnover rate should actually be somewhere in the 10-15% range. After a deeper dive into the hospitality industry, retention microcosms and patterns start to appear. These findings also lead to actionable solutions that can help curb turnover issues. Continue reading for a comprehensive look at turnover rates within the hospitality industry and what the industry can do to improve them. Why is Staffing an Issue in Hospitality? Because hotels are open 24 hours a day, evening and weekend work is common. In addition to full-time work, many hotel employees work “on-call”. Irregular or inconsistent scheduling can increase work-related stress, and impact turnover rates. There are currently more job openings than available workers. As such, there is more competition to land qualified staff. As a result, HR and recruiting departments need to be more creative than ever when attracting new talent. Perhaps the most underreported issue in the hospitality industry is the difference in employer care between labor workers and white collar workers. The Hilton Hotel chain recently made a significant investment across their U.S. properties to close this gap of disparity and reduce turnover related to a poor employee experience. As part of their plan to improve worker experience, Hilton Hotels invested in upgrades to service worker’s break rooms and workspaces to make them cleaner and more inviting for staff. Hilton will continue to zero in on employee well-being by expanding parental leave benefits to all employees. The investment Hilton made is backed by the understanding that many organizations need to improve pay and working conditions if they want to compete with industries who are taking strides to take care of their staff. And, without taking care of the turnover issues, organizations lose a tremendous amount of money. It’s also possible that unsatisfied or disengaged employees provide worse customer service which can have a ripple effect on your reputation and customer loyalty. Industry experts find that the level of experience and skill will also play a role in the cost to replace an employee. For hourly or entry-level positions, employers can expect to pay 16% of an annual salary. In other words, the cost to replace a $10 an hour desk clerk would be around $3,328. For midrange positions, like a manager, an employer can expect to pay around 20% of an annual salary. For example, the cost to replace a $40k manager would be around $8,000. For managerial or executive positions, organizations can expect to pay up to 213% of an annual salary. For example, the cost to replace a $100k CEO is $213,000. Who is the most likely to turnover in the hospitality industry? Already known as job-hoppers, research shows that across all industries millennials have less loyalty to organizations, and are more likely to leave a job if a better opportunity arises. One study by CareerBuilder shows that by age 35, about 25% of young employees would have worked five jobs. Once employed, there is a 50% chance that an entry-level hotel employee will leave his or her job within one year. As service workers typically get fewer frills and benefits than their white-collar counterparts, workplace disengagement may happen faster in the hospitality than in other industries where the disparity is less obvious. One of the most laborious roles in the hospitality industry is the housekeeping department. 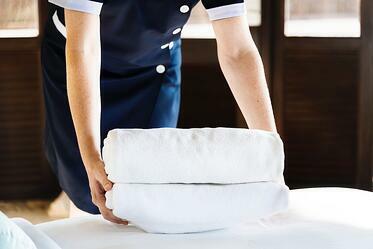 Hotel and motel analysts find that housekeepers use their position as a stepping stone as an entry point for a strenuous job, like a front desk clerk. What we know after analyzing HR trends and initiatives, is that employee experience matters. In fact, the changes Hilton made helped their turnover problem drastically. The company estimates that turnover across all US properties fell by 6% last year. Among millennials, a which is a particularly difficult demographic to retain, turnover at Hilton properties in the US fell 13%. This initiative reaches farther than just the hospitality industry. 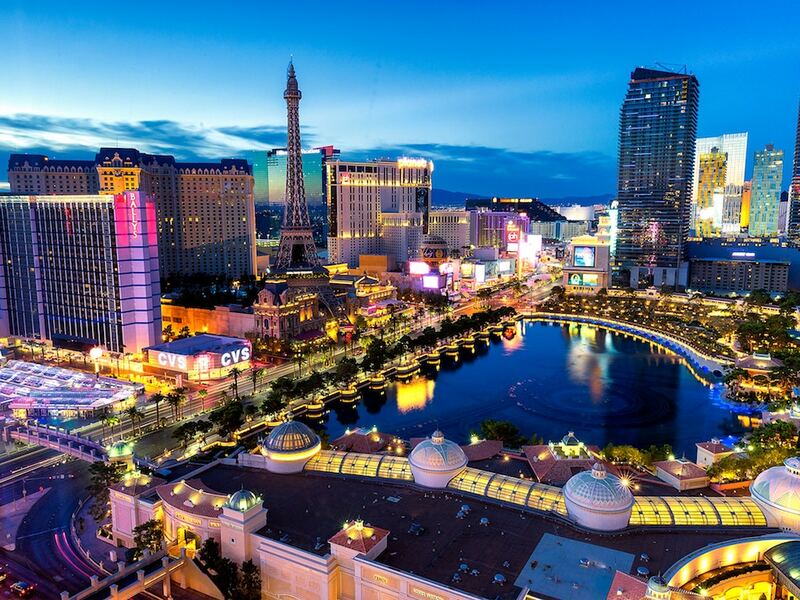 At the 2018 HR Tech conference in Las Vegas, employee experience was one of the hottest topics. To improve employee experience — and eventually reduce turnover — organizations are looking to cutting-edge benefits that help employees. According to a study conducted by Paychex earlier this year, one benefit many organizations are considering to improve employee experience is daily pay. Daily pay benefits allow employees to tap into their earned but unpaid wages at their discretion. By providing wage flexibility, daily pay is proven to improve the employee experience, which we know is the key to successful recruiting, retention, and employee engagement. 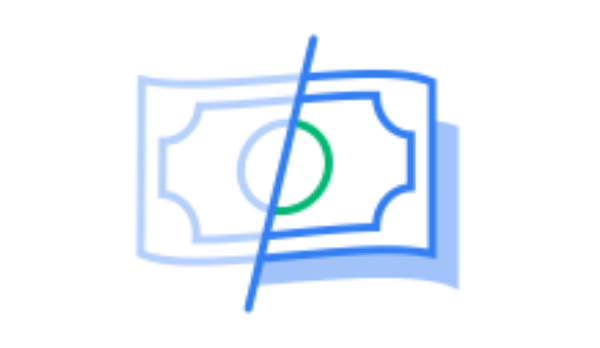 Additionally, DailyPay is a financial perk that can be offered at no cost to a business which means organizations of any size can take advantage of the benefit without worrying about their bottom line. Finding the correct ingredients to achieve employee happiness and satisfaction may not be as difficult as we think. It all boils down to improving the experience at your company. After all, many employees spend more time at work than they do at home, what can we do to make them feel like family?